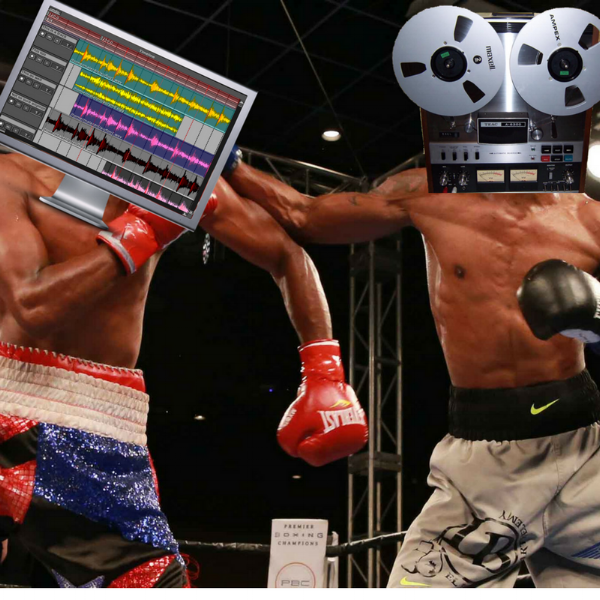 There are some debates in the world of music and audio which seemingly run and run ad nauseum. Perhaps the oldest chestnut of them is the debate between analogue and digital, and which one's 'best'. Well, here's the thing: both technologies and approaches offer distinct strengths and weaknesses; it's the particular strengths of each approach which leads to people becoming so tribal in their reverence for each method of recording, reproducing, generating and modifying sound. As your dedicated music tech pundit, however, I'd like to suggest a seemingly radical notion: you don't have to choose between analogue and digital! That's right! In the 21st century there's really no need to be tribal anymore. 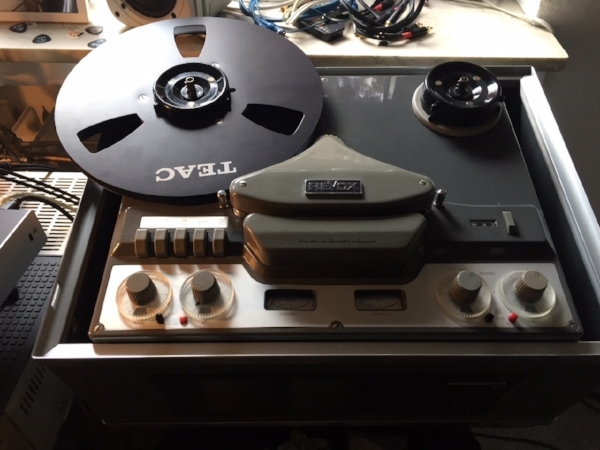 We all know how convenient and cost effective digital recording is; one can buy a very reasonable audio interface for the cost of just one reel of 2" analogue audio tape, for example! However, there can be no denying that vintage analogue equipment has an amazing mojo about it. Just last week, we were contacted by the outstandingly German Jürgen Ostendorf who asked for my advice on integrating some choice pieces of vintage, valve equipment into his iConnectivity setup. At iConnectivity we're all about helping people to connect. So came the e-mail from the uber-digital synth-lord, Rodney (our VP of Product - he'd digitise his slippers if he could), "Bob, you muck about with all of that old valve stuff don't you? See if you can help this guy out." Jürgen's specific issue was that he had a beautiful, vintage, Revox G36 valve tape recorder, along with a similar period valve Braun Hi-Fi integrated amplifier, which he wanted to integrate with his iConnectivity Audio2+ interface. The great thing about old analogue equipment, and especially valve equipment, is that whilst the specifications may not meet current expectations for noise and bandwidth, they can sound amazing pushed into slight breakup and overdrive. The sound of valves and tape is the sound of Rock 'n' Roll; noise, distortion and all those other things contribute to a particular sonic signature. Whilst we're fortunate in the 21st Century to have software emulations of those effects, sometimes only the real thing will do. As the pictures show, we got Jürgen up and running, after working on a method of calibrating his older DIN level inputs to our modern analogue outputs. 21st Century technology working with equipment made in the mid 20th Century.